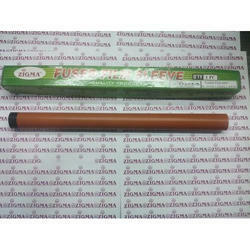 Fuser Film Teflon Sleeve - Zigma- MAROON Canon IR 3570/IR 4570: We bring forth Fuser Rollers that are highly helpful in smoothly picking paper from the stacks. These are made using best quality raw material and can be easily installed in the fuser section of the printer. Our products are made in accordance with the individual requirements of customers by our vendors. Our company presents a wide range of Printer Cartridge Parts in the market viz. 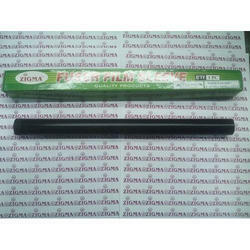 P.C.R & developer, pressure roller, OPC drum, teflon sleeve & fuser film sleeve, wiper & doctor blade and so on. Our laser printer parts that we offer are compatible with all laser printers. Our laser printer parts are of O.E.M. quality and thus are of unfailing characters. Further our inkjet printer parts are remarkable for their genuine and reliable traits. These printer parts are made according to our quality control policy and so they are extremely durable & are suitable for all kinds of printers. They are accessible at quite competitive rates without actually compromising on their quality and standard. In addition to this, we have carved a niche as one of the prominent printer parts suppliers in India. 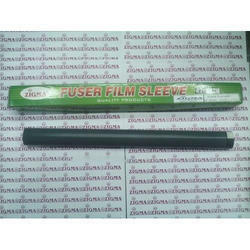 We are engaged in supplying Fuser Film Sleeve for various printers and copiers of various barnds including cannon, kyocera and many more. Approx. 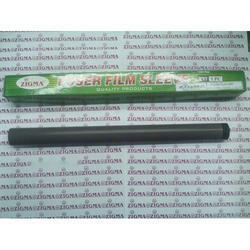 Price: Rs 325 / Piece ZIGMA CANON IR 3300 / IR 2200 Fuser Film Sleeve (BRAWON) : We bring forth Fuser Rollers that are highly helpful in smoothly picking paper from the stacks. These are made using best quality raw material and can be easily installed in the fuser section of the printer. Our products are made in accordance with the individual requirements of customers by our vendors. 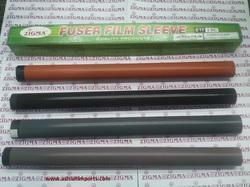 (GREY): We bring forth Fuser Rollers that are highly helpful in smoothly picking paper from the stacks. 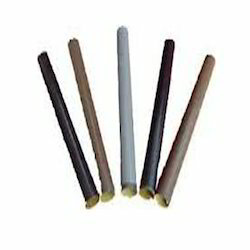 These are made using best quality raw material and can be easily installed in the fuser section of the printer. Our products are made in accordance with the individual requirements of customers by our vendors. Approx. 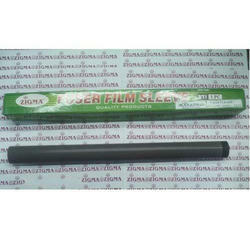 Price: Rs 325 / Piece ZIGMA CANON IR 4570/ IR 3570 Fuser Film Sleeve ( BLACK ) : We bring forth Fuser Rollers that are highly helpful in smoothly picking paper from the stacks. 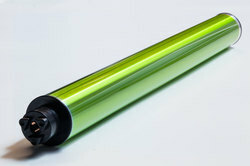 These are made using best quality raw material and can be easily installed in the fuser section of the printer. Our products are made in accordance with the individual requirements of customers by our vendors. 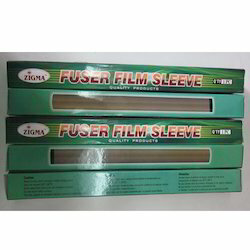 Fuser Film Teflon Sleeve - Zigma Canon ir 3300/4570/IR 2016/IR 3225: We bring forth Fuser Rollers that are highly helpful in smoothly picking paper from the stacks. These are made using best quality raw material and can be easily installed in the fuser section of the printer. Our products are made in accordance with the individual requirements of customers by our vendors. Toner Chips /Opc Drum /Toner Powder /Doctor Blade/ Wiper blade/ Mag Roller/ Developer Roller/Transfer Roller/PCR/Toner cartridge/Ink/ Ink cartridge. 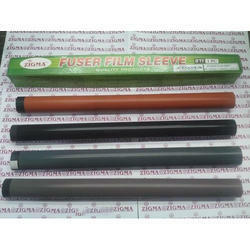 Looking for Printer Fuser Film sleeve ?